This 2 bedroom 1 bath condo is the perfect central location! Close to the U of A, downtown, and the 1-10. Establish complex with lush and well manicured grounds. 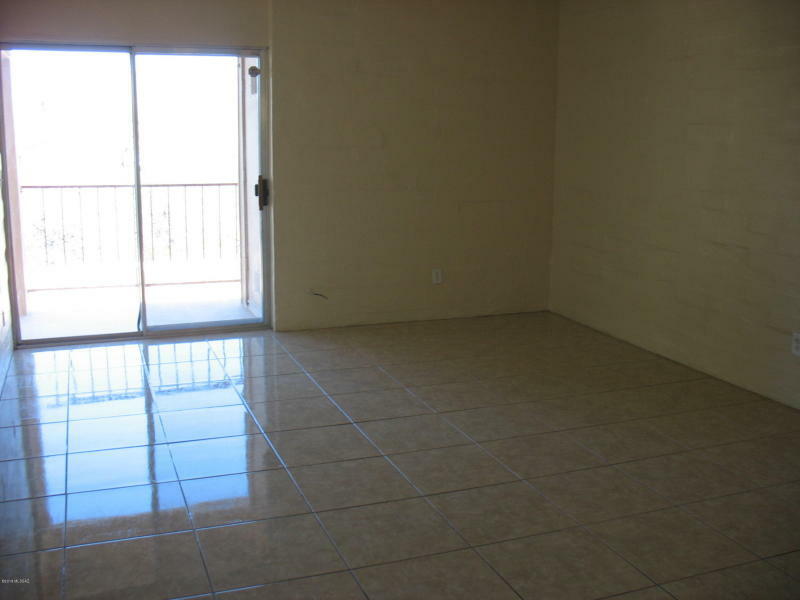 The unit has updated tile and gorgeous views of the Catalina Mountains from your large, private balcony. You also have a large utility closet with new washer and dryer!